If you've been following me for a while you'll know that I've recently completed my Masters in Human Nutrition. For my last assignment I decided to move out of the world of Endurance Nutrition and take a look at Sports Nutrition for Adolescents. I was lucky enough to be able to work with an athlete preparing for the Australian Schoolboys Rugby Union Tournament. I've summarised my recommendations below. Note that my athlete is age 17 and competing at the pointy end of his sport with intense training during the week and multiple games of the weekend - I'll write another post for kids competing in regular Saturday sport. My recommendations are based on the Sports Dietitians Australia position statement: sports nutrition for the adolescent athlete. Nutrition requirements for rugby union (or any sport really) change over the season. Training involves a combination of fitness training, strength and flexibility work as well as skill development and practice of match play. During the pre-season there are typically 2-4 training sessions per week. During the competition season, the main focus is on providing adequate nutrition for training and recovery, while maintaining body composition. My athlete's goals for the tournament were to maintain a high work rate, make his tackles and not fatigue in the second half of the match. It is recommended that the athlete enters the match with high glycogen stores. This can be achieved by targeting a carbohydrate intake of 7-12 grams of carbohydrate per kilo of bodyweight. As my athlete was a strong boy of more than 100 kilos, this was a lot of carbohydrates (around 750g). I designed a carbohydrate loading protocol for him - you can check out this guide from the AIS to see how much carbohydrate is in a 50g portion of various foods (it is a LOT of food!). As dehydration can impact performance by causing fatigue and impacting decision-making and concentration it's important that athletes should start training and matches well hydrated. Water and milk should be consumed over the 24 hours prior to the match starting. Making sure that urine is pale in colour is a good guide to being adequately hydrated. A substantial meal containing 100-400g of carbohydrates should be taken 3-4 hours before the start of a match to maximise glycogen stores. The meal should be easily digested and should not cause gastrointestinal discomfort and should have been practised in training. A little protein in the pre-match meal can help ward off hunger during the match. My athlete usually enjoys 4 pieces of toast with cream cheese and tomato, followed by muesli with yoghurt, milk, berries and banana. This provides plenty of carbohydrates (180g) and is an ideal breakfast. A small snack 1-2 hours prior to the game can help top up glycogen stores. This snack should be high in carbohydrates and low in fat and fibre so it is digested easily. Suggestions are a yoghurt pouch and banana, honey or jam toast or a fruit smoothie. If the athlete prefers not to eat too close to the game, sports drink might be better tolerated than food. Intake of carbohydrates during team games has been linked with improved motor skills and mood, reduced perceived effort and increased force in the second half of the match. A chilled sports drink like Gatorade can be used in the drink breaks to replenish fluid and glycogen stores. Keeping the sports drink chilled will encourage consumption. As my athlete has previously consumed only water during his matches, the introduction of sports drink should be done during a trial game to ensure it doesn’t cause gastrointestinal upset. After the match it is important to consume quality protein for muscle healing and to lessen muscle soreness. In addition, consumption of carbohydrates will help replenish glycogen stores used during the match. This is particularly important when there is a short timeframe between the end of a game and the next training session, or during a multi event tournament. 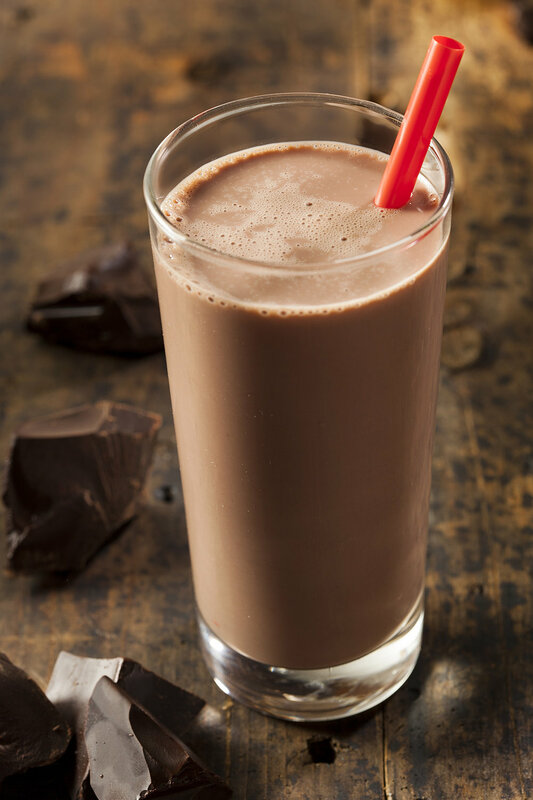 An ideal option for post-game recovery is chocolate milk (cheap, widely available and tasty) - it contains carbohydrate to restore muscle glycogen, complete protein to facilitate muscle protein synthesis and restores fluid balance better than water and isotonic sport drinks. Including milk as a recovery beverage will also help my athlete meet his calcium RDI of 1300mg per day, which is important for good bone health. Consuming an OAK Plus Chocolate Milk with 2 bananas would provide sufficient carbohydrates and protein in the hour following the game. For later meals my athlete should continue to focus on quality options with lean protein and quality carbohydrate such as pasta with a protein rich sauce or a wrap with lean meat and cheese, and to limit high fat foods like sausage rolls and meat pies. To maximize protein intake it critical to distribute protein intake out over the day’s meals, rather than to eat a larger amount in the evening with only a small quantity at breakfast. Including an additional serve of protein before sleep will stimulate muscle protein synthesis and improve protein balance. This can be achieved by a glass of milk or a tub of yoghurt. The position of SDA is that supplements are unnecessary for adolescent athletes and that nutrient needs can be met through foods. The recommendation of supplements to adolescents would place undue emphasis on the ability of supplements to improve performance relative to training and other dietary techniques. In addition athletes should be made aware of the Australian Sports Anti-Doping Authority position on supplements and the Australian Institute of Sport Sports Supplement Program. However, there are several Group A approved supplements listed by the Australian Institute of Sport that have an evidence level that makes them supported for use - these include sports drink and beetroot shots. Sports drinks (such as gatorade) are constructed to provide a specific mix of carbohydrate and fluid. The carbohydrates support performance via provision of fuel for muscles and a mouth sensing benefit to the brain and central nervous system. The electrolyte content helps the thirst drive. Relative to water, flavoured sports drinks are more likely to match fluid intake to sweat losses and therefore meet hydration targets compared to water. 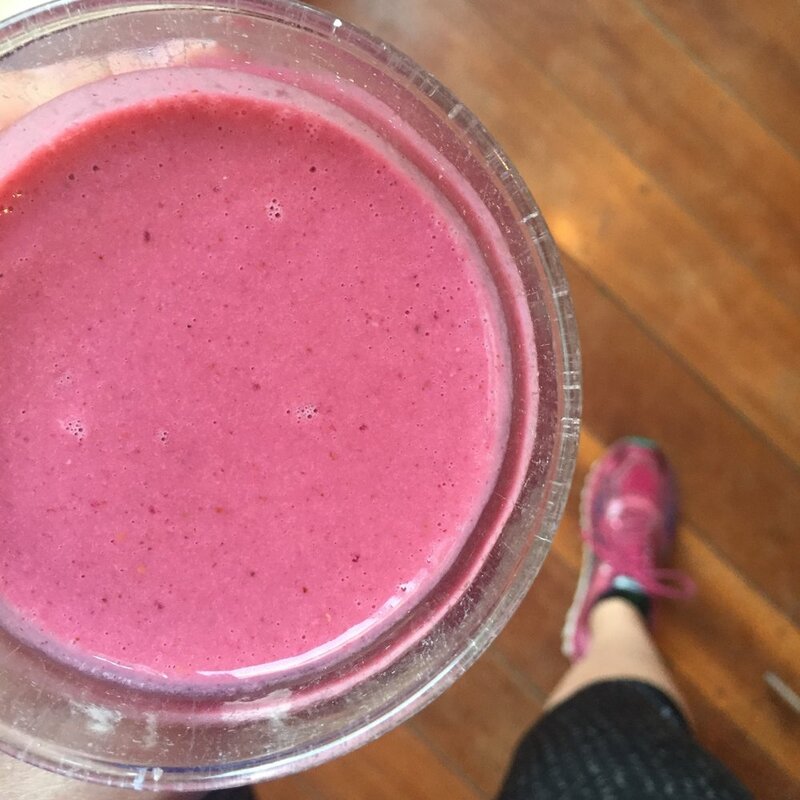 The sports drink should be served cool to increase palatability. The athlete should understand the difference between sports drink and caffeinated energy drinks, which are not recommended. Beetroot juice has been demonstrated to improve exercise endurance, stamina and circulation and is Group A supplement. Nitrate supplementation through beetroot appears to reduce the energy cost of exercise so that an athlete can exercise at a greater intensity for the same level of effort. The athlete should consider taking 1 Beet-it sports shot per day before the event, starting the week before the tournament. Be aware that beetroot can turn urine pink and may affect bowel movements. By starting a week before the event adverse effects can be monitored and the shots discontinued if there is gastrointestinal discomfort. An alternative would be to increase nitrate-rich vegetables in the diet, such as green leafy vegetables, beetroot and radish with a recommended amount of 250g each day. Of course, every athlete is different with different food preferences, requirements and backgrounds. What is right for one athlete may not benefit the next. Make sure that your sports nutrition advice is tailored to your goals and preferences.